A new study out of Stanford University suggests that virtual reality is more than just a fun toy. Rather, it's a tool that can be used to generate empathy. Researchers asked participants to imagine what it was like to become homeless. Some just had to picture the scenario while others used a computer simulation. A final group experienced losing their homes and cars in virtual reality. "More participants of the VR experience signed a petition supporting affordable housing than participants who just used their imagination alone," said Fernanda Herrera, the study's lead author. She says the group using VR developed longer lasting compassion towards the homeless. 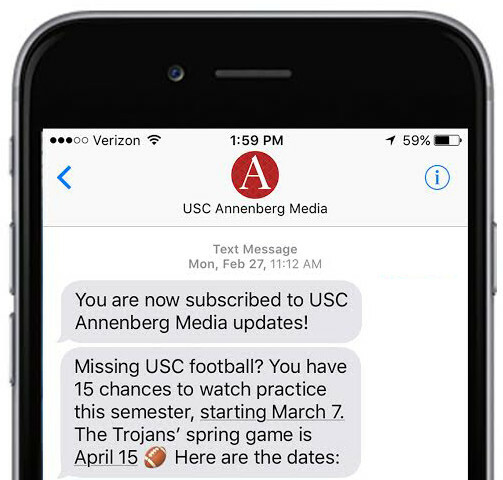 "There's an old saying," said Robert Hernandez, a USC professor of digital journalism. "Put yourself in other peoples' shoes. Well with VR, I can put you in their bodies." Raja Venkatapathy has worked on three projects in Annenberg's VR journalism lab, "Jovrnalism." He says virtual reality can inspire empathy because of how fully immersive the experience is. "When you watch a 2-D video, there's every chance for people to get distracted," he said. "But when you're watching something in say, VR, you're completely immersed and so you have undivided attention." 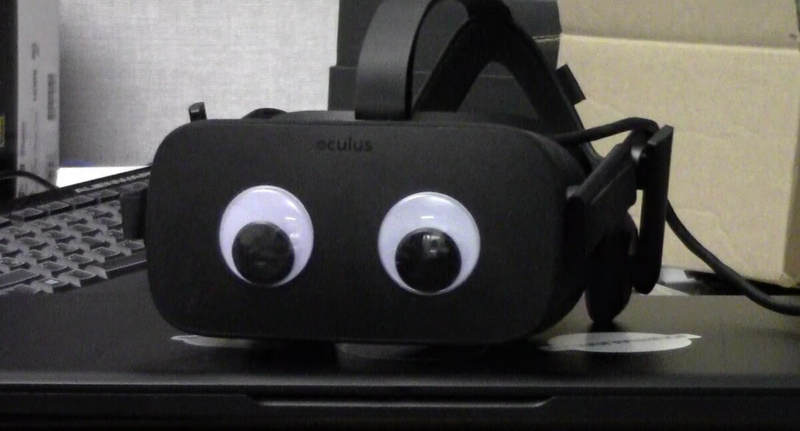 While this new research might be promising, VR's still not cheap. Headsets can cost several hundred dollars. Venkatapathy admits this can limit VR. "You're reaching only a very specific audience and you're not able to cater to a whole mass population."